Special thanks to Dorel Juvenile Group for sponsoring this post! 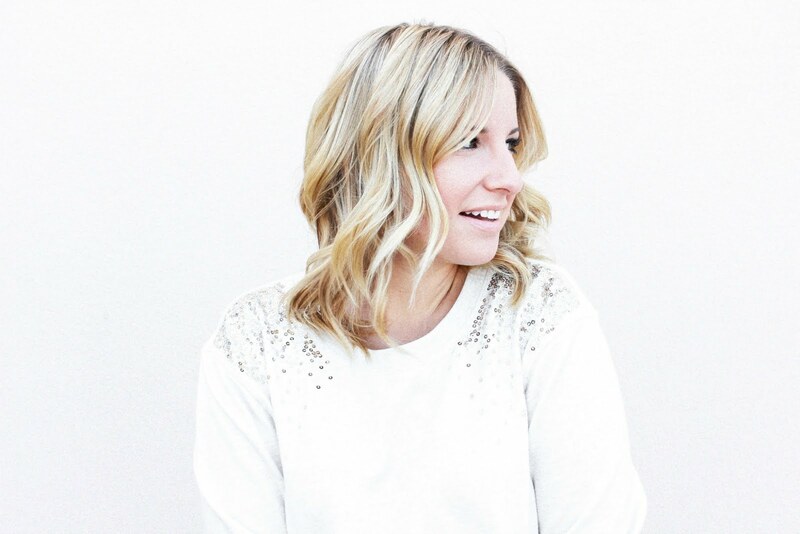 It's slightly comical to me seeing how it takes us so much time to get dressed and ready and out the door each Sunday for church and I feel like I'm the glue holding everyone together with it all. Getting myself ready, the girls ready and then Andrew and Drake are asking me what they should wear, breakfast needs to be taken care of and Emery needs to pee right in the middle of it all. Then Brutus is glued to my side and below my feet the entire morning making it even more of a circus to leave the house. It's funny to see, I'm sure. One thing that makes it nice is sending the kids to the car while I grab water bottles and coffee and Drake can get Hollyn in her seat and Emery in hers by herself so it helps balance the last minute things to grab when we're on our way out the door. 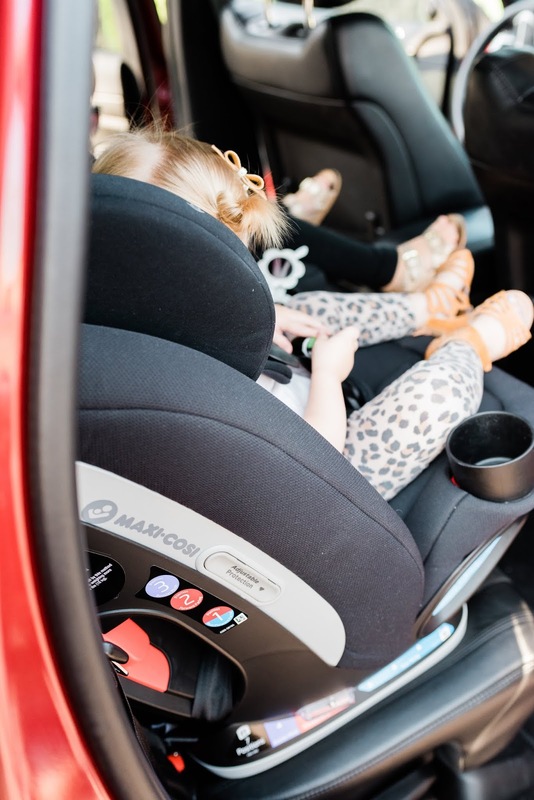 The Maxi-Cosi Magellan has been so nice to have for that transition because it's the same seat for both girls offering safety for little ones 5lbs - 110lbs! Forward facing, rear facing, functional, sleek and stylish. 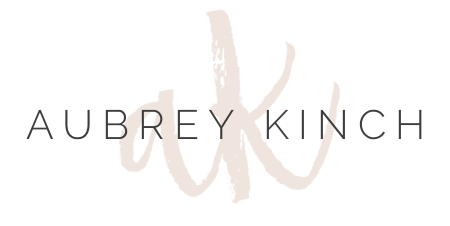 I shared some tips how we keep our car load and items in the car minimal on this post and it's a good read if you struggle with your car looking like a bomb went off - which is us sometimes. 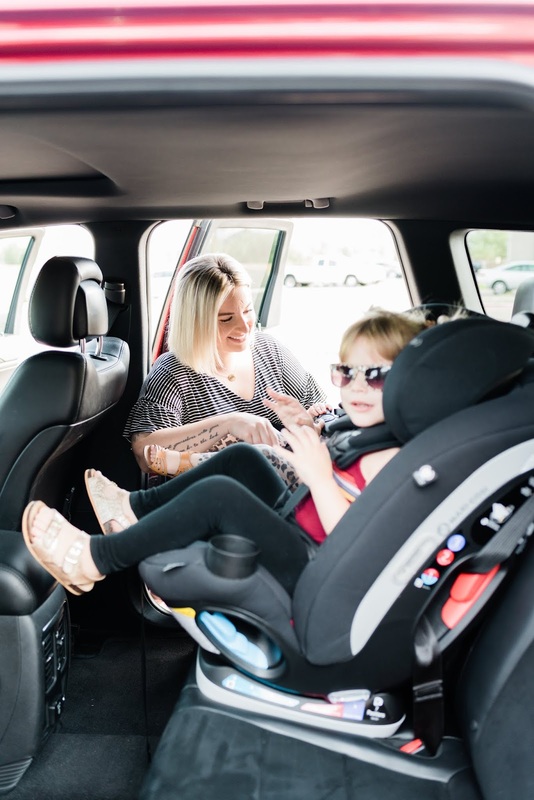 We're actually looking at a Tahoe or something a tad larger again for space but regardless, having a more compact SUV the Maxi-Cosi Magellan is designed so well we never feel crammed! Shop the Maxi-Cosi Magellan, here!